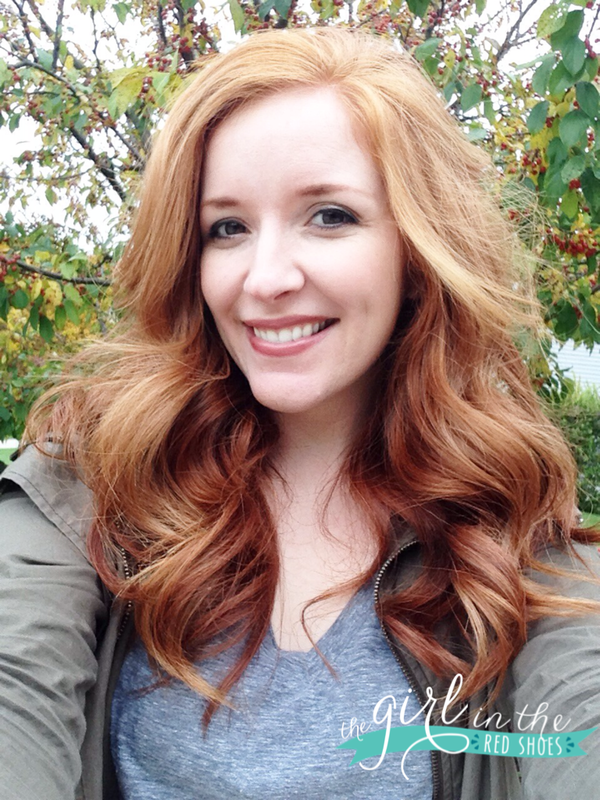 I always want my hair to looks it’s best, but don’t want it weighed down by a lot of product. There is nothing worse than running your hand through your hair and it getting stuck in a bunch of sticky product! 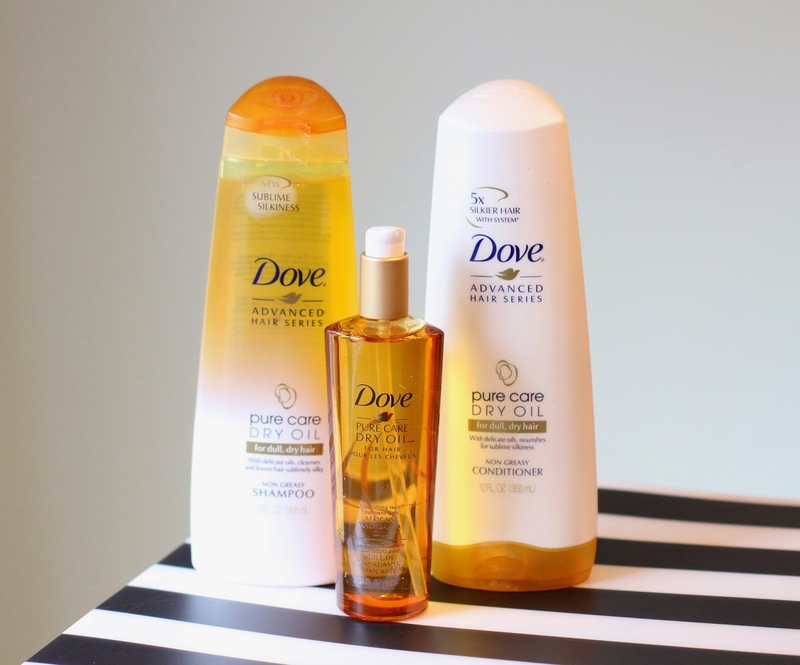 Fun fact about me: I am a lover of all things Dove….I love their products and I also love that they encourage women to feel beautiful from the inside out. 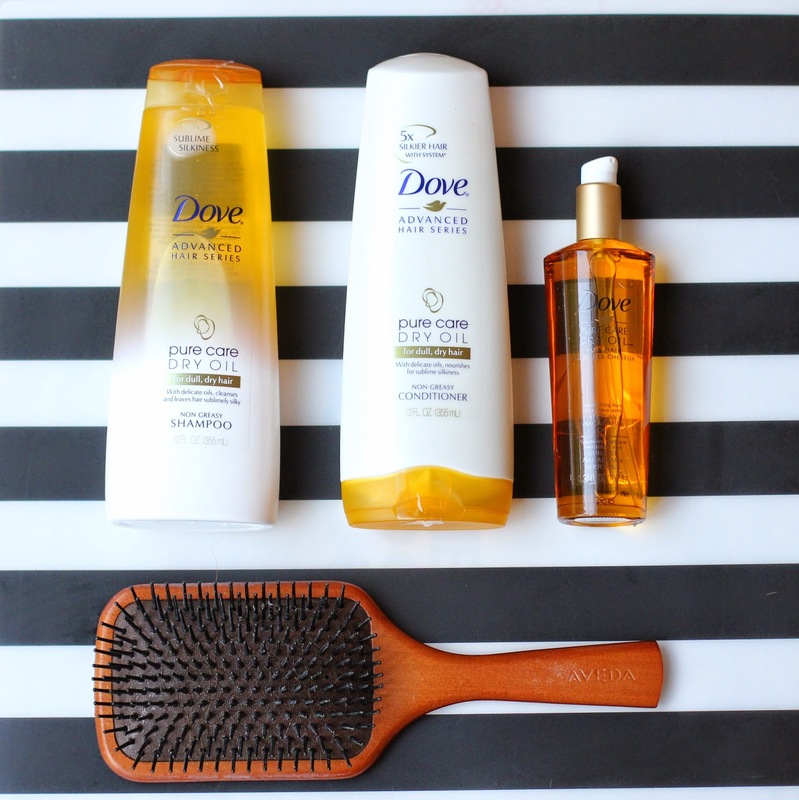 Recently I discovered Dove Pure Care Dry Oil collection and my hair has never been so silky and shiny! Dove Pure Care Dry Oil collection is ideal for all hair types and delivers five times silkier hair even after just one wash. I found that these products nourished my hair without making it feel greasy or heavy. The dry oil features a blend of African Macadamia oil and Coconut oil and smells divine! After washing with Dove Pure Care Dry Oil, I dry my hair and then pump a little bit of the oil on to my hands and run it through my hair. I typically do all of this at night….I have so much hair that it would take me forever to get ready in the morning! Once I wake up, I curl my hair with a touch of hair spray and a 1.5″ curling iron. And done! you do have pretty fantastic hair!!! How funny! 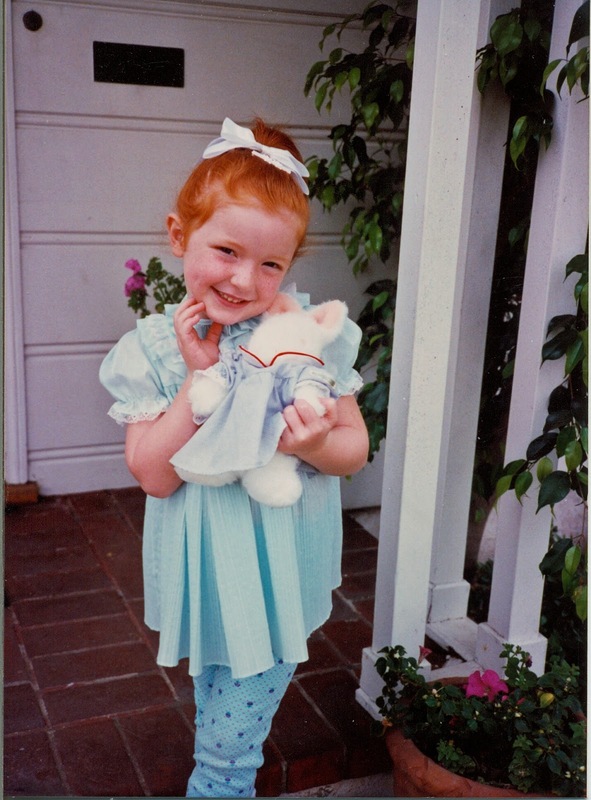 I always wanted red hair growing up! Always want what you can't have, right?! You do have the best hair!! I will have to try some Dove products!! I am in such a rut lately! I feel like we may be hair soul sisters!! 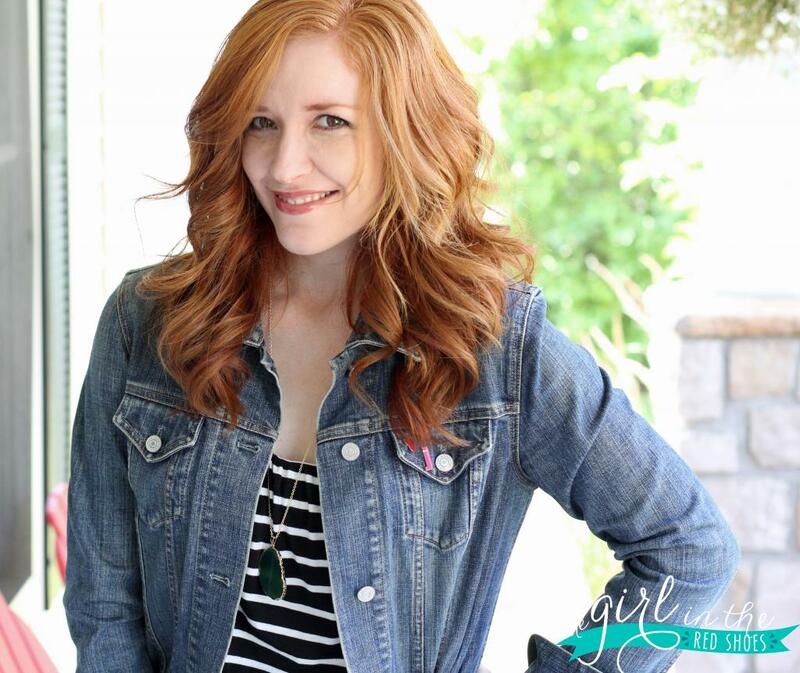 Redheads really are the best 🙂 Sounds like we have a pretty similar hair routine I may just need to check out these products! I just bought that shampoo/conditioner this week so I'm glad I saw this post! Also, I just love your hair, it's seriously gorgeous! You have the BEST hair, Julie! I love how much body it has and the color is gorgeous! !